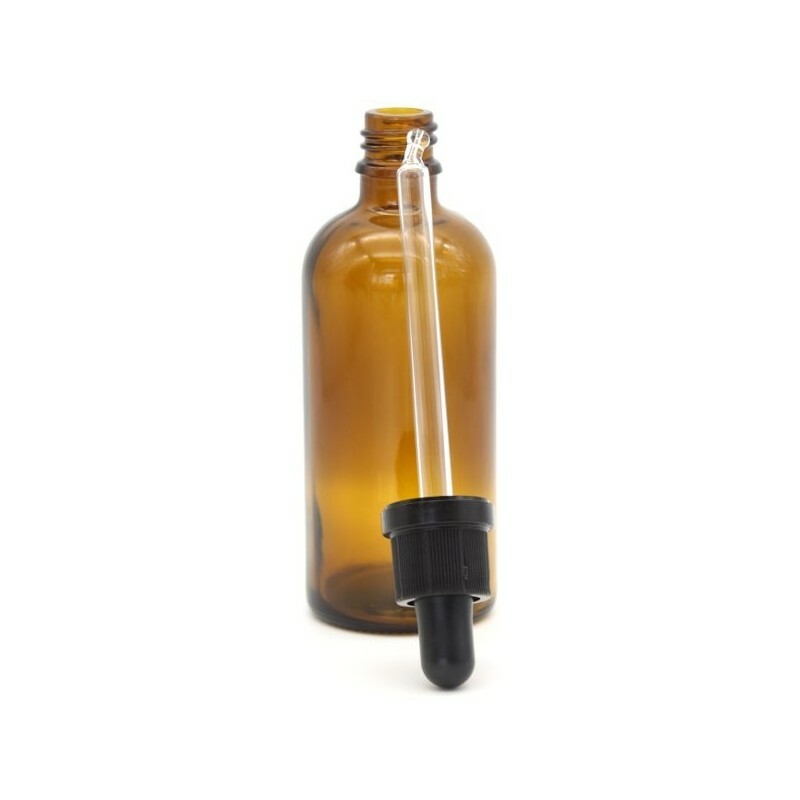 An amber dropper bottle to store homemade facial moisturisers & serums, oils, essential oil mixtures, and more. Comes with a soft-grip dropper. Coloured bottles protect your DIY creation's quality. 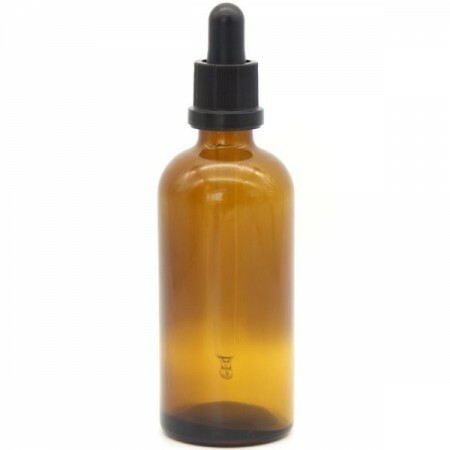 One 100ml bottle. Amber glass bottle body. 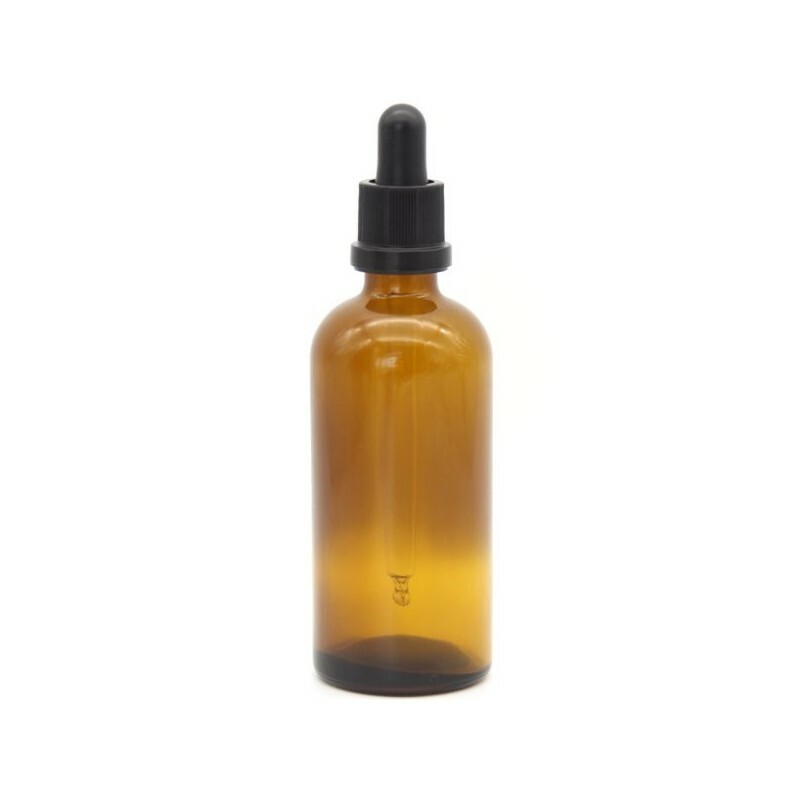 100ml bottle. 18mm diameter neck, 11.6cm (H) x 4.5cm (Body Diameter).